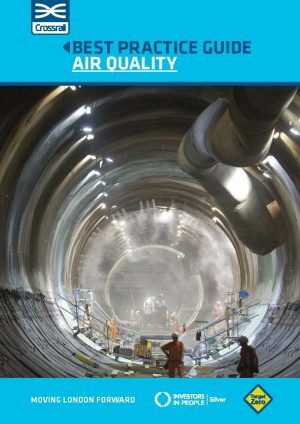 The health and wellbeing of the workforce is a crucial element in Crossrail’s performance and progress. 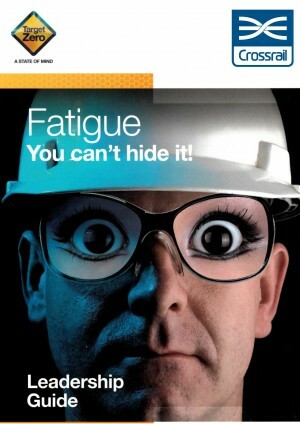 It is estimated that the UK construction industry reported 31,000 new cases of ill-health in 2012. 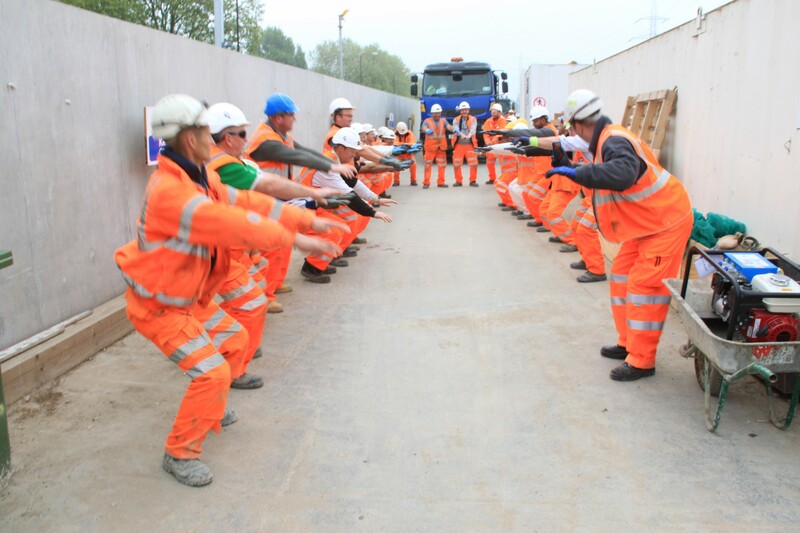 Health and wellbeing is a key focus for Crossrail, with every effort made to raise the bar across the industry. 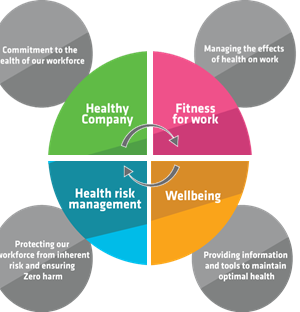 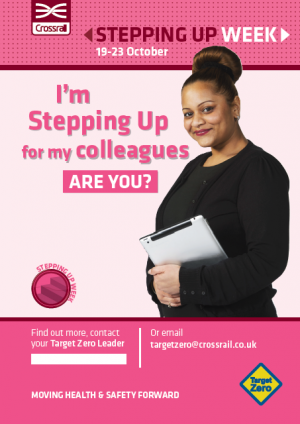 This message and the fundamental requirements for the management of health and wellbeing at work has been delivered to its employees through the Crossrail Occupational Health Standard and replicated in the Works Information for all contracts. 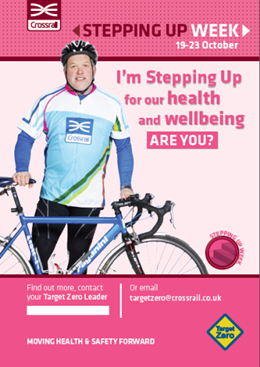 In 2013 Crossrail’s Health and Wellbeing Strategy set out the vision to further improve delivery of related activities across the project. 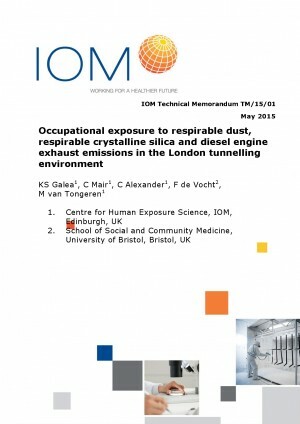 This was based on achieving the minimal requirements and was developed with Principal Contractors, to agree a baseline for good occupational health standards across the project. 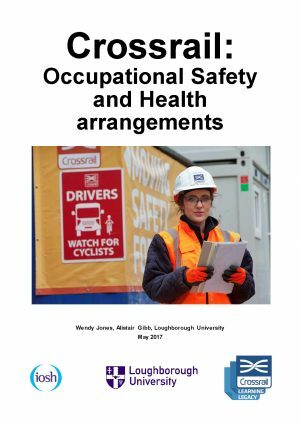 This exercise identified some key OH risks, which led to a series of research projects being instigated with academic partners. 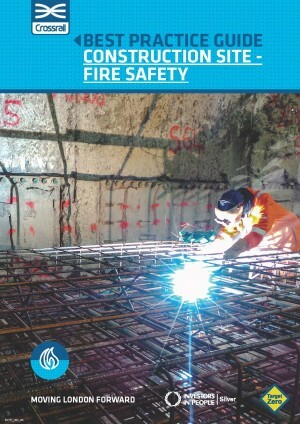 This resulted in the Air Quality Best Practice Guide and the Fatigue Toolkit. 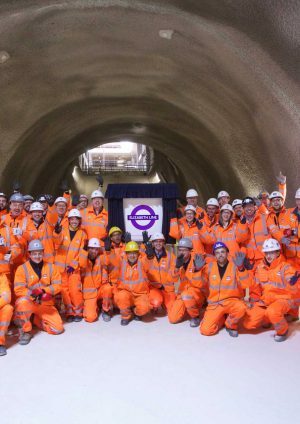 By 2014 contractors were achieving the minimum requirements as standard practice across the project and hence, Crossrail instigated a review of the strategy to develop a model that went beyond minimum requirements to good practice. 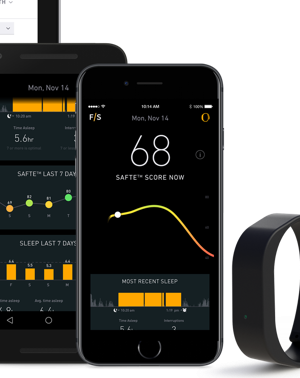 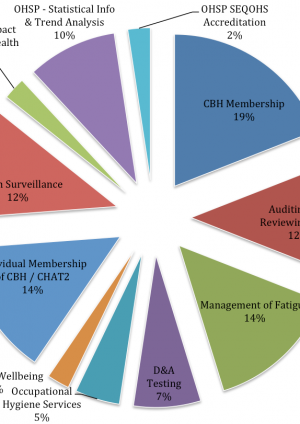 The review was undertaken with the Principal Contractors through the audit process and sought to simplify the OH strategy to move away from OH being focused on health assessment and physical wellbeing (such as life style risk factors), but instead to include key elements such as fitness to practice and health risk management. 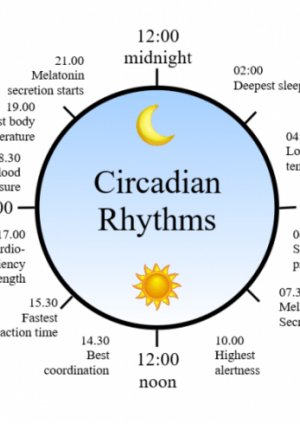 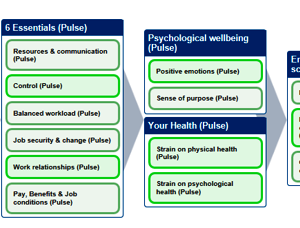 It also changed the emphasis of wellbeing to mental health as well as physical health. 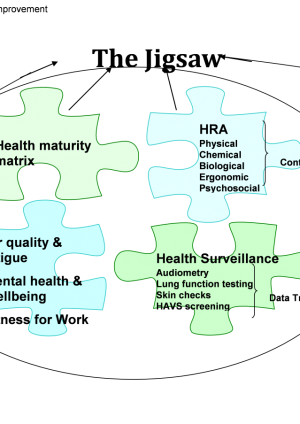 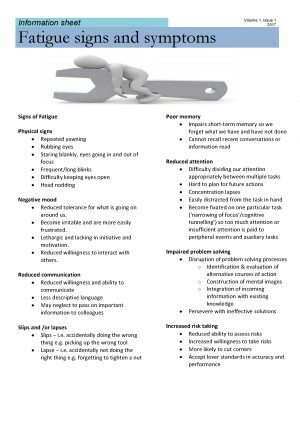 This resulted in the production of the Four Corner Stone model as shown below and a new Occupational Health and Wellbeing Strategy which started being rolled out in 2016. 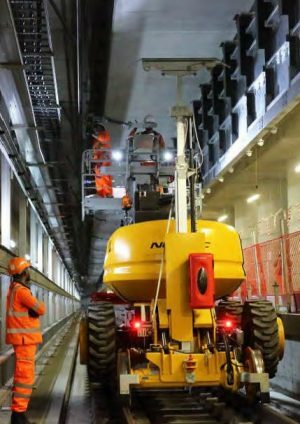 Crossrail is committed to sharing best practices, not just with contractors working on the project, but also with the wider construction industry, leaving a lasting legacy.